Graduates of any discipline can take this course to fast-track their studies and gain an LLB in two years. You’ll gain a solid grounding in English law and explore international, European and Canadian law as part of the course. our links with leading law firms that sponsor our student competitions in national and international mooting, criminal advocacy, client interviewing, negotiation, mediation and legal debating. 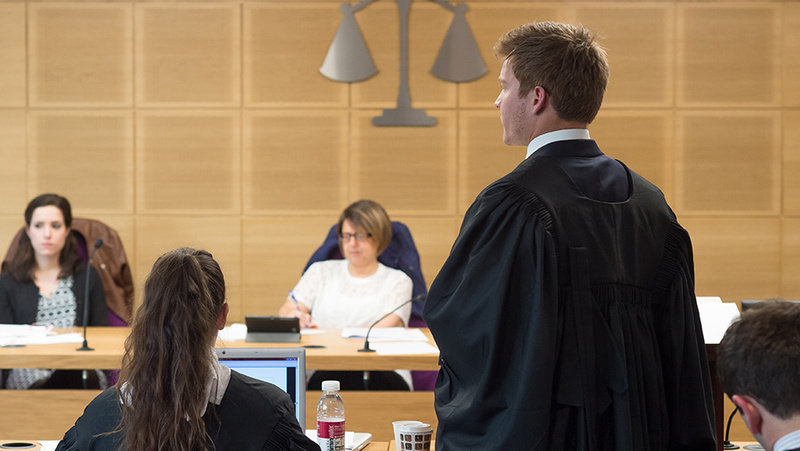 Studying law develops your skills of analysis, argument and persuasion, equipping you for a variety of careers. And our supportive group of alumni are happy to provide career advice for current students. You must have a second-class undergraduate honours degree (or equivalent). We recommend you buy textbooks for this course. These are available from the University bookshop, online and from other outlets. Textbooks for the foundation subjects usually cost from £265 to £300 across the two years of this course or the one-year GDL. GDL and students who become Law Society members must pay the £15 per year fee.